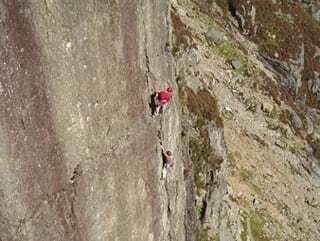 Why not come rock climbing in Wales and be guided on some of the great Welsh Rock climbs? For many people guiding offers a great solution if you want to climb great routes but you have limited time, or you don’t climb often enough to confidently lead climbs yourself. 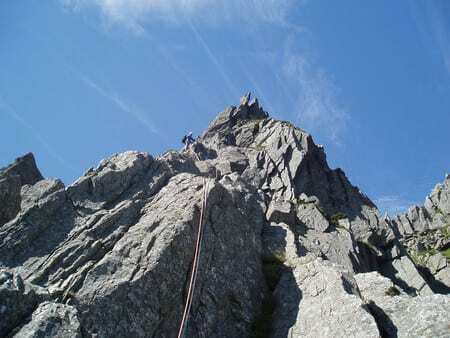 We can select the best of Welsh climbing to suit your style of climbing and your ability. We can also cater for “dream fulfillment”! If there’s a climb that you have always wanted to do then let us know and we will try and make it happen. 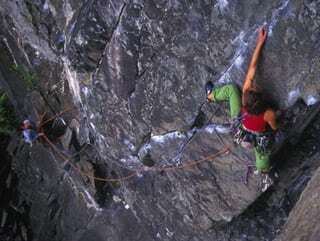 We can cater for all ages and abilities, and we roughly divide routes into three categories: classic rock is anything from tricky scrambling to easier rock climbing; intermediate would be anything from the HS to HVS grades; and hard rock would be anything of HVS and above. Hopefully we can offer something for everyone!